The question that constantly arises when buying a car, what is the best for this car - diesel or gasoline. What better influence on the operational parameters of the vehicle such as speed, reliability and cost of maintenance. Bmw 3 diesel became popular back in 1998, when he won the race "24 hours nürburgring". The diesel engine has resulted in fewer stops for refueling and it brought victory to the car. After that came the opinion that a diesel car is much more practical and cheaper than petrol. 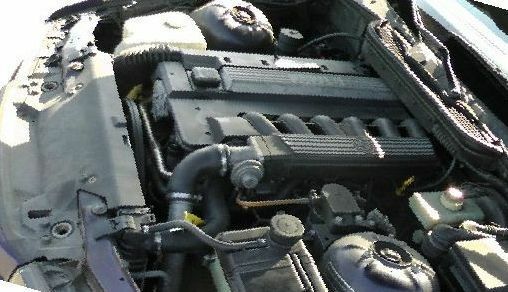 BMW e36 diesel is available in two types of engine: 1.7 l I4 turbo diesel and 2.5 l I6 turbodiesel. The choice of petrol engines for the bmw 3 series was much larger. E36 diesel is not a fast car. But it really saves fuel. 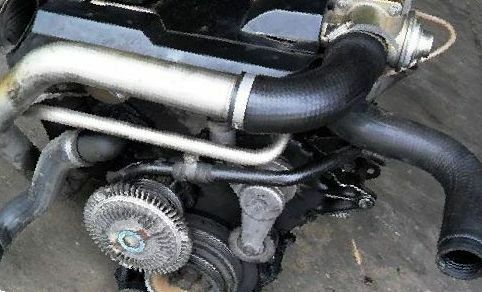 If there is a good engine for it – the life of the car will be nice and long (if of course you will be serviced the vehicle promptly and efficiently). Petrol E36 was running like crazy – just gave a little gas and immediately took off. All the friends were surprised. But gasoline demanded a lot. So later switched to a diesel is a completely different car. No speed still there. Although burning less diesel than gasoline. Diesel BMW will not go quickly, but special attention is not required. Within a few years of driving absolutely nothing to repair, didn't even look there. Although bought second hand. Like the body, compact cars, handling. Ride on petrol, speed suits. A very big disadvantage in the small ground clearance, though, and what you want from a sports car. Judging from these reviews – the diesel version of the BMW 3 indeed has a number of advantages over gasoline. But do not forget that we are talking about BMW! 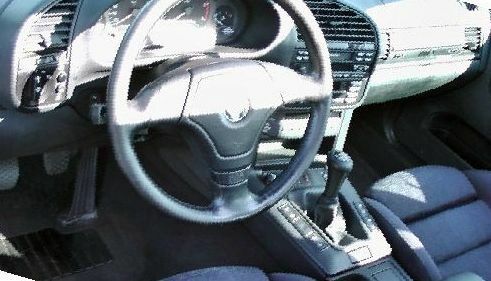 BMW is the car you buy to drive a pleasure and not care of stoimosti repair and maintenance. But it is worth noting that in the future, the following generations the situation with diesel engines has changed. Thus, it is possible to make a simple conclusion that if you need a workhorse, economical and reliable, the diesel version of the BMW E36 is for you. 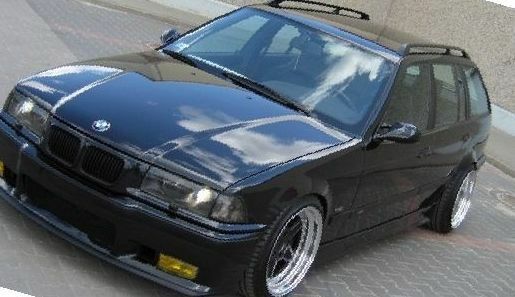 If you want to buy a car for the soul, BMW 3 series e36 to look for in a gasoline version.